A rather interesting moment in this piece came when Rep. Don Young (R-AK) reportedly drew a knife on Boehner for refusing to accept the Bridge to Nowhere project. 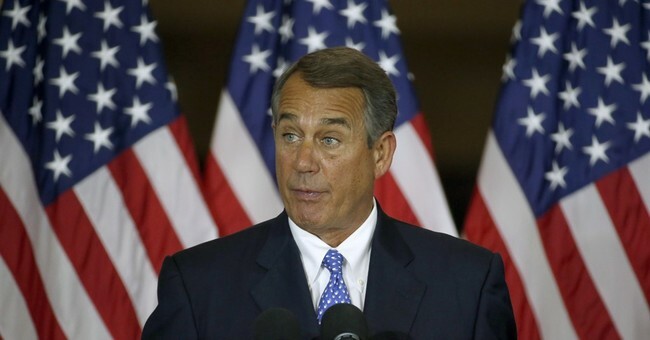 Boehner’s reaction: he told Don Young f**k you. Is there bad blood between these guys? No—They’re friends and Boehner was Young’s best man at his wedding.